Grace & I have been friends for a few years…meeting in a theater class, and traveling to Europe together with the Tyler Civic Theater. I remember when she first told me about Allen, and the fun we had talking about him late at night on our trip. 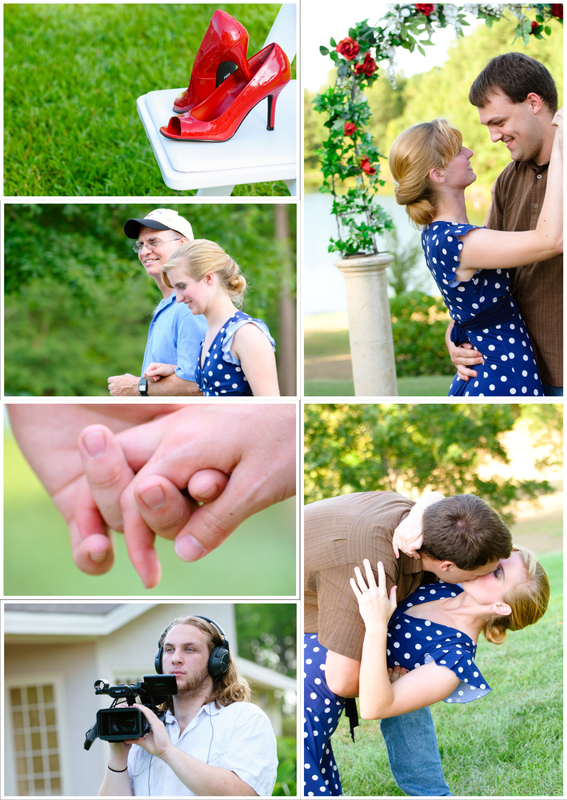 Little did I know that less than 3 years later, I would have the pleasure of sharing their special day with them. 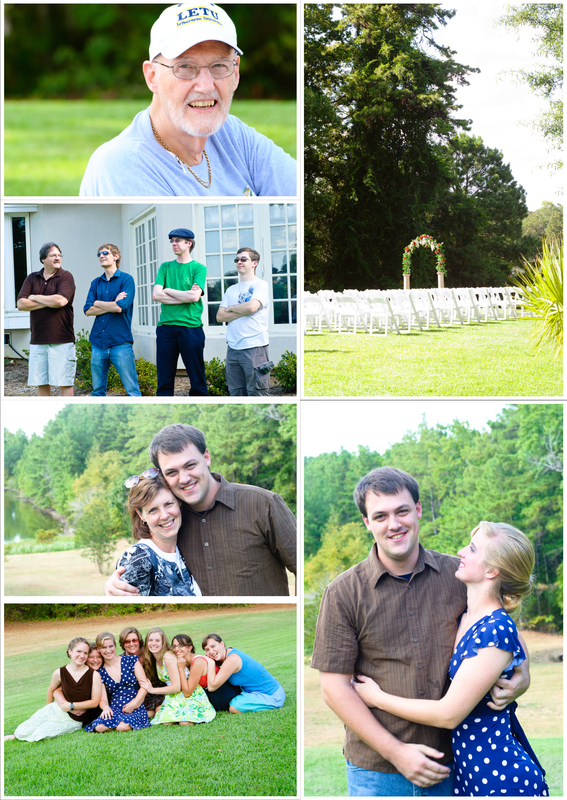 The Worcester Wedding was a simple and elegant day, filled with friends and family. The day took place at The Pineapple Manor in Longview, TX. 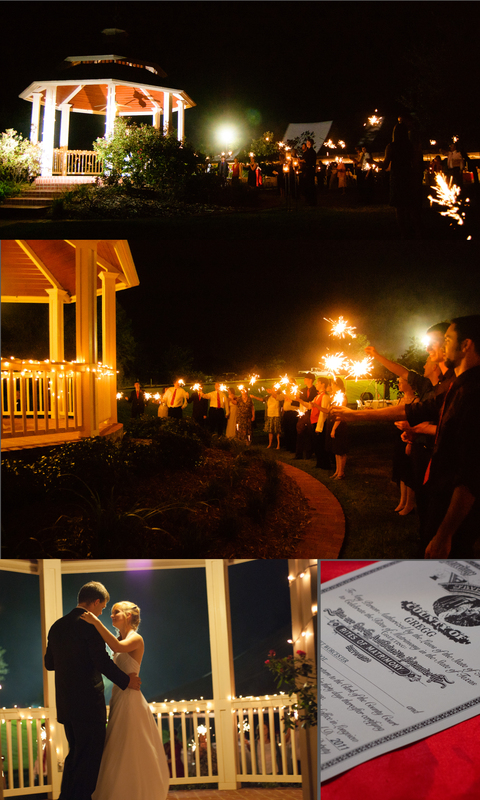 The venue was flawless, and has quickly became one of my favorite Wedding venues in East Texas. They provided a huge tent complete with a dance floor for the rehearsal, which was held after the 7 o’clock ceremony. 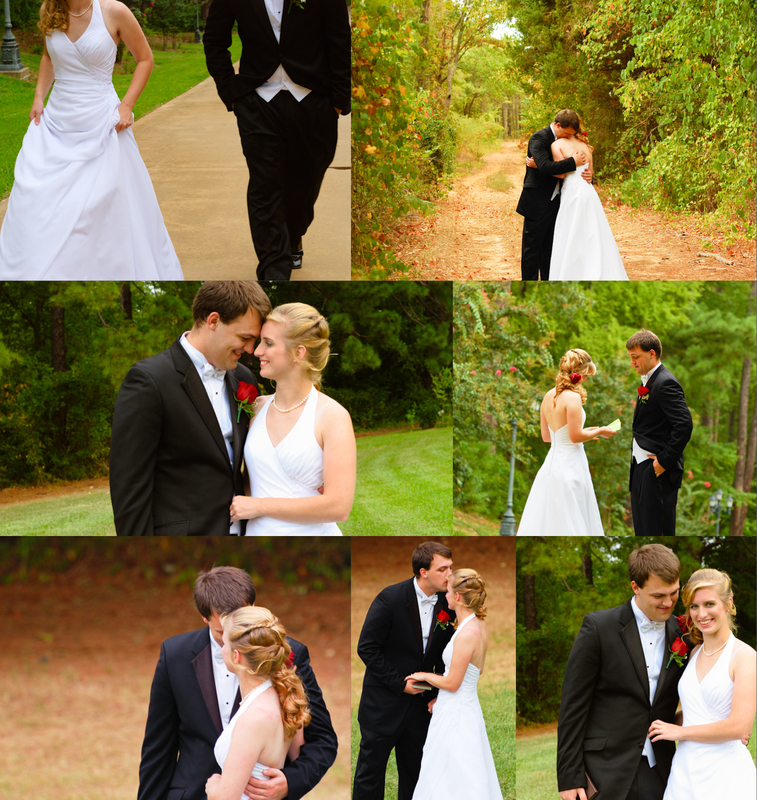 Everything was beautiful, and the weather cool as the bride married her best friend. A few photographs from the day…enjoy! 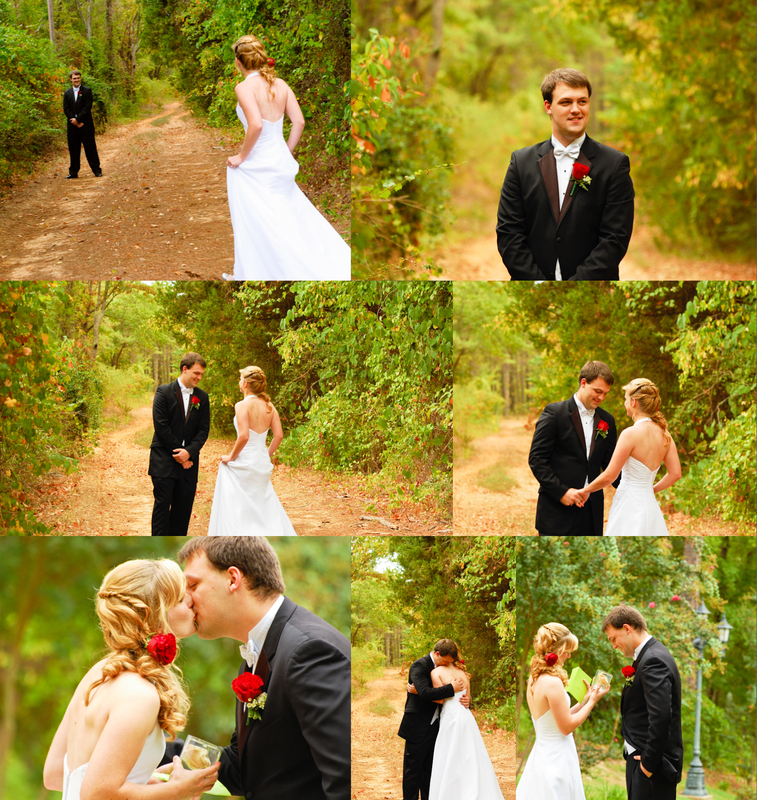 This entry was posted in East Texas Photography and tagged East Texas photography, Red & Black wedding, Tyler TX photographer, Tyler TX Wedding photographer. Bookmark the permalink. ← Winner Winner! Is it you?? ?